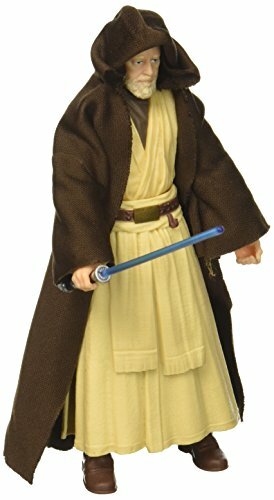 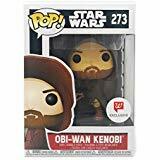 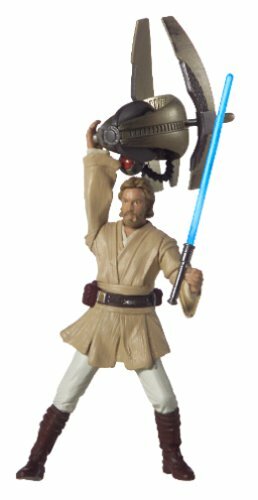 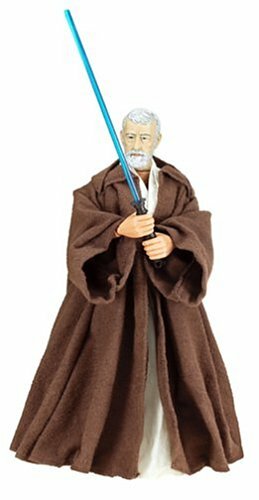 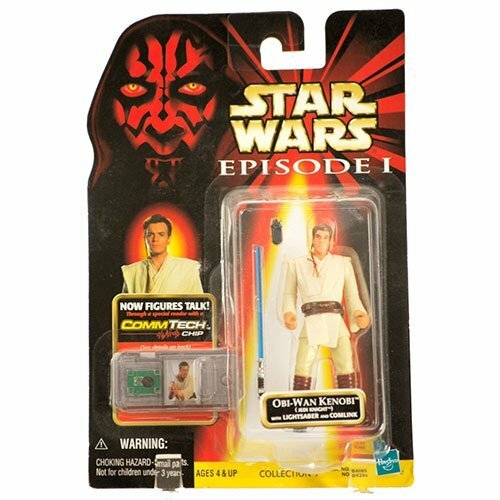 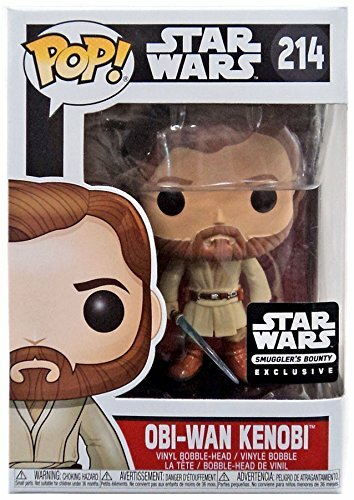 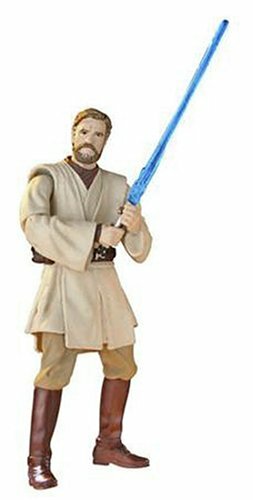 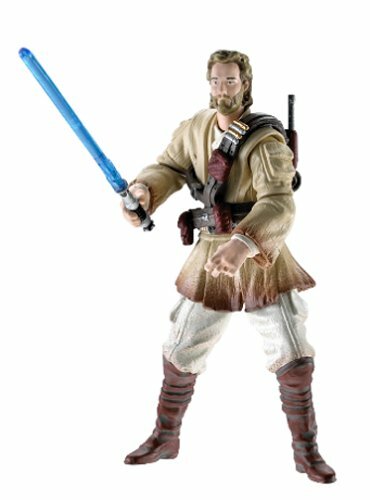 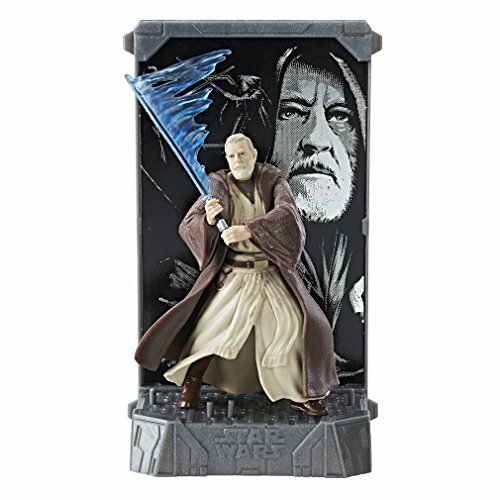 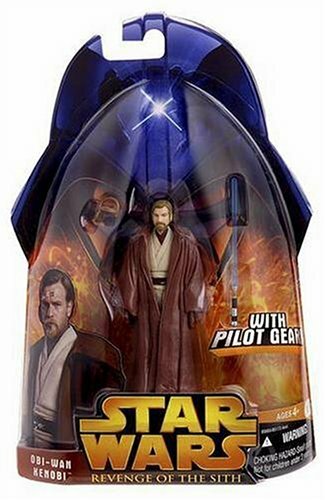 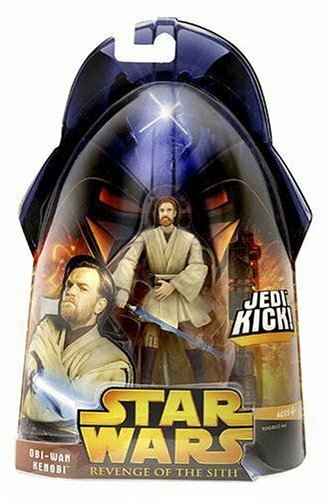 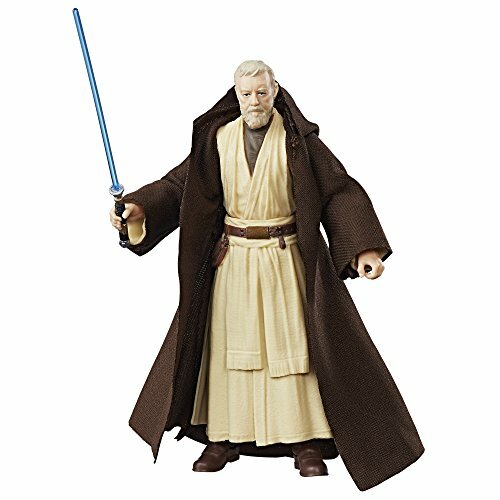 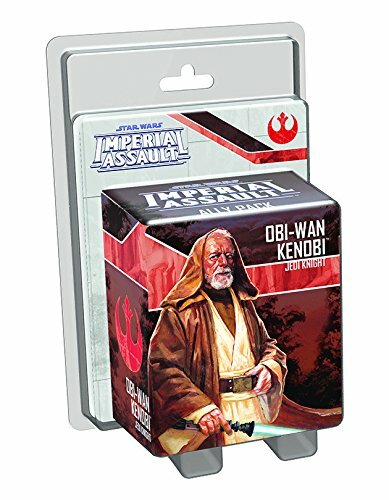 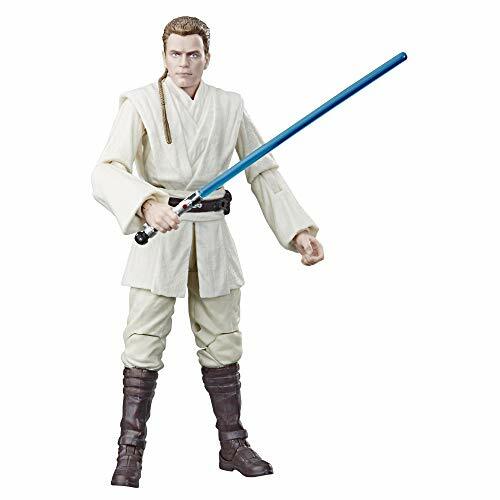 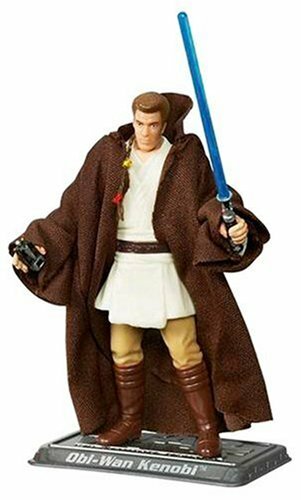 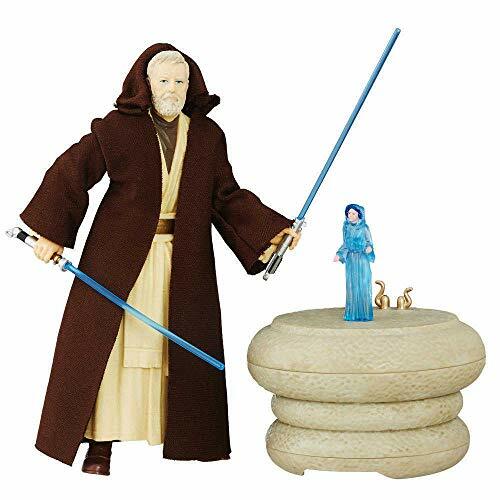 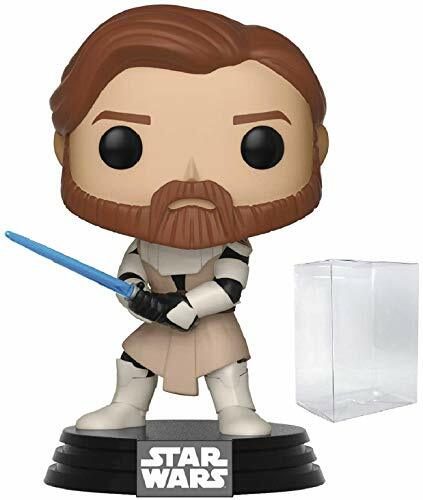 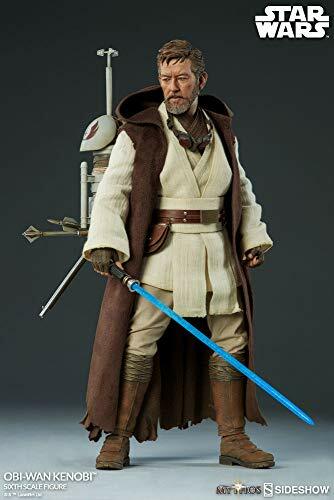 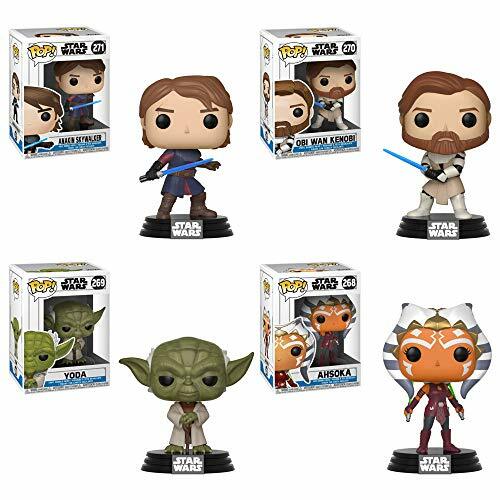 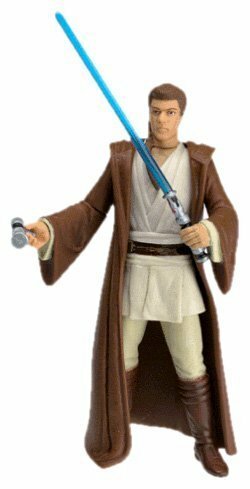 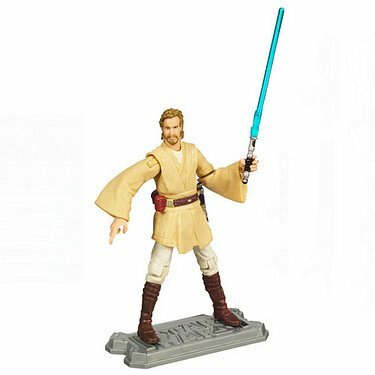 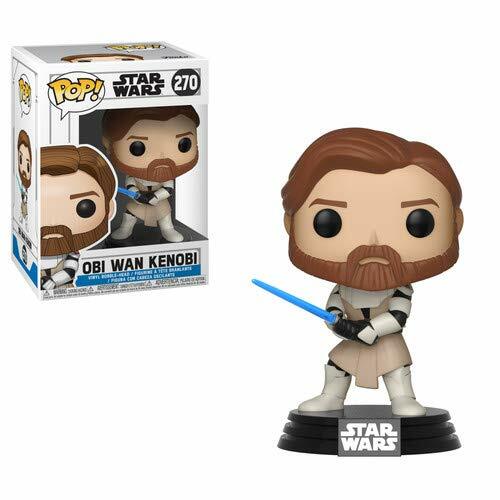 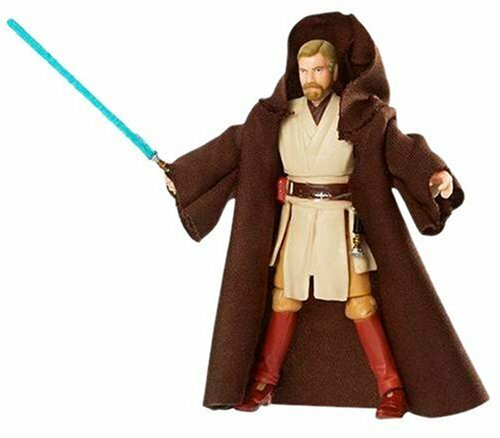 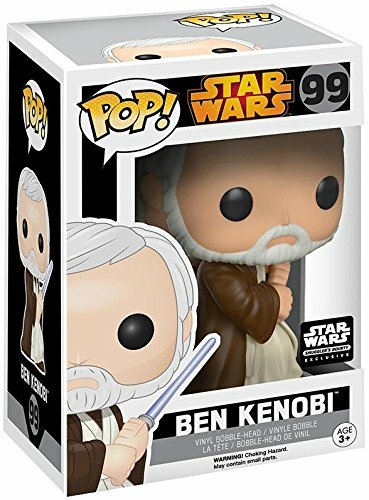 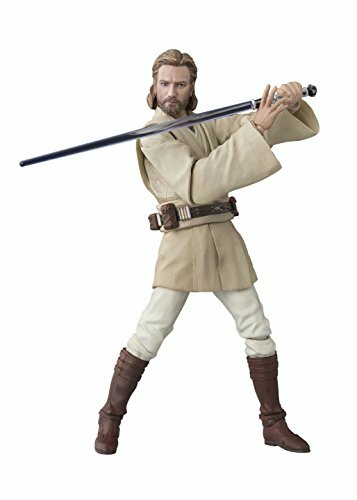 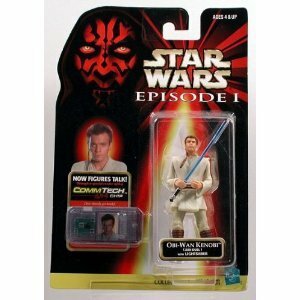 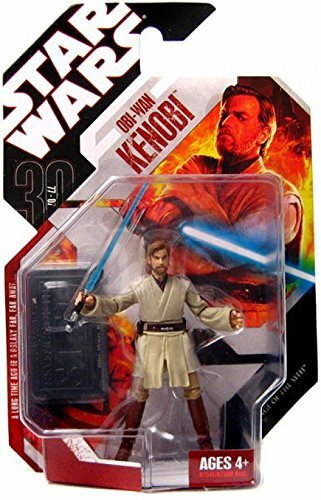 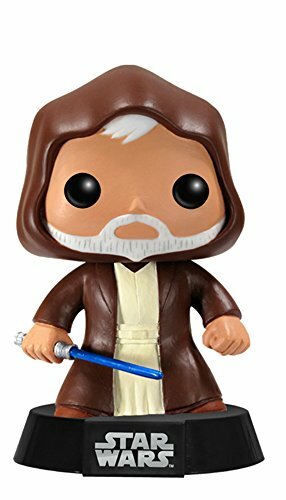 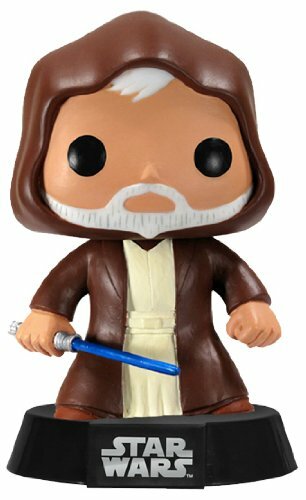 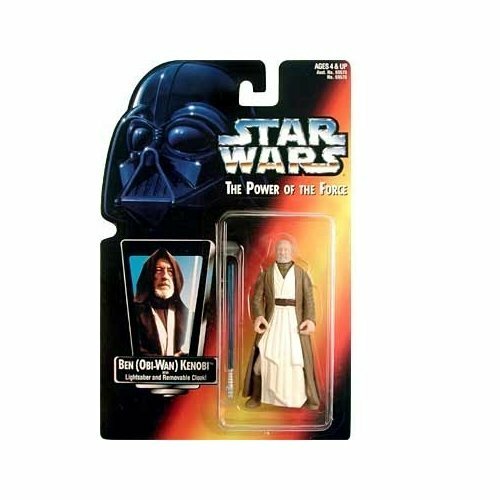 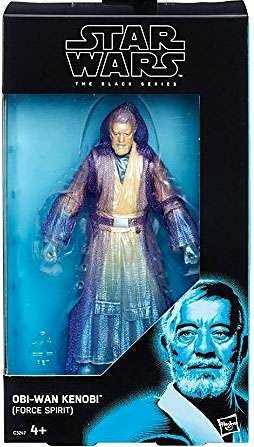 Shop for Obi-Wan Kenobi toys, statues, and figures. 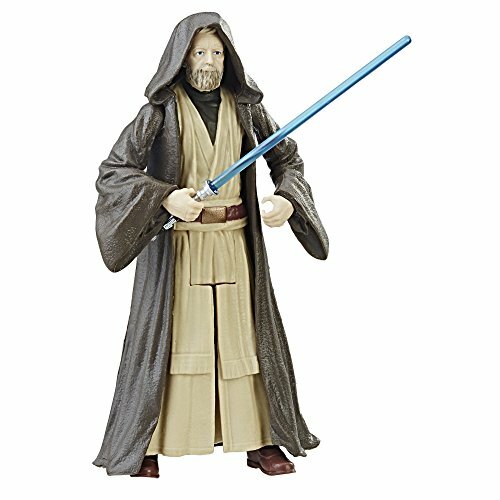 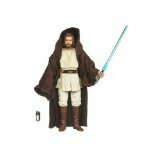 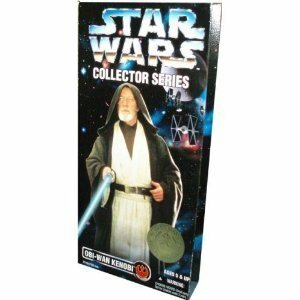 The Jedi Master from the prequel trilogy and original Star Wars trilogy is available in a wide More... variety of statue and figure styles. 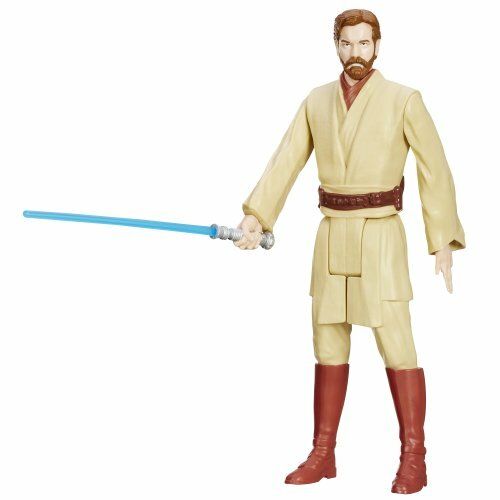 From young apprentice Obi-Wan to New Hope hero to ghost master, you can find Obi-Wan Kenobi in his many forms.